I will join Sean Herriott early Wednesday morning to discuss Mary Magdalen — to commemorate her feast day on July 22. She is also very significant in light of the deceptive and destructive DaVinci Code. 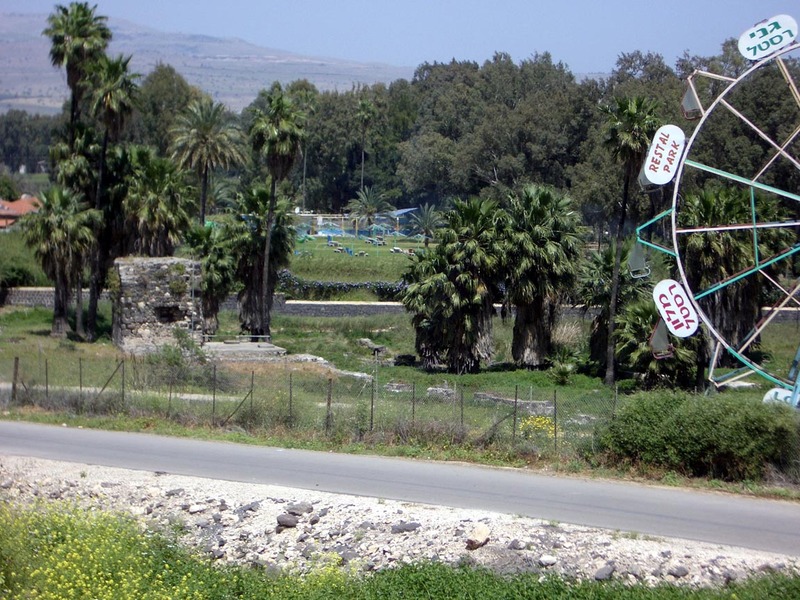 We just returned from visiting Galilee and the ancient site of Magdala on the shore of the sea. Click on the image to see a picture of the site of the ruins today. 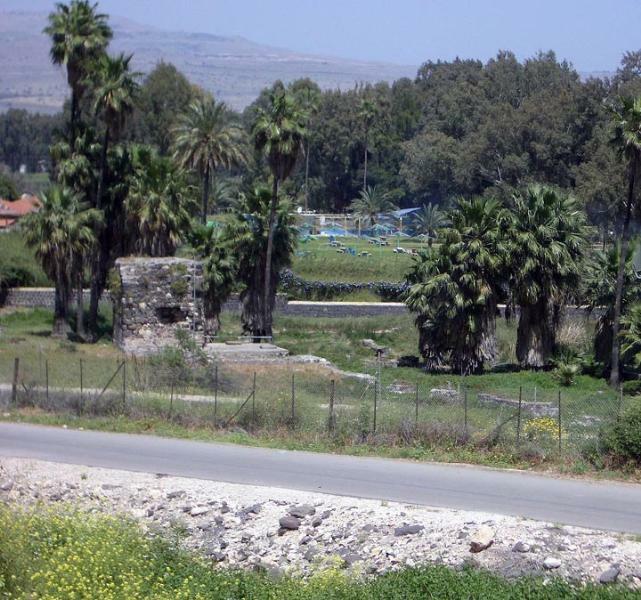 Notre Dame Center just bought the land and will build a new Catholic Conference Center and hotel on the land — the Notre Dame Galilee. If you haven’t purchased the United States Bishops’ little booklet entitled The Authentic Jesus: Catholic Belief versus Modern Fiction, then I recommend you go to the USCCB website and purchase a few copies along with their DVD. This booklet takes 20 minutes to read but it is an EXCELLENT short rebuttal to the DaVinci Code and a nice review of what we believe about Jesus and the Gospels. Click on the image of the book. For a good internet news source for Israel and the Middle East, you can try www.haaretz.com. Click on the image above. Israel seems determined to continue the campaign until they root Hezbollah out of Lebanon, which in the long run is good for Israel and Lebanon. The damage to Lebanon and the death of innocent people on both sides is a terrible tragedy, but that's what war does — it kills people and breaks things. It is unfortunate that Syria and Iran are using Lebanon as the battlefield for their own purposes. It is unfortunate that Hezbollah kidnapped Israeli soldiers and began an unprovoked attack with Syrian and Iranian rockets. My guess is the fighting will continue for several weeks before Israel feels that Hezbollah is adequately weakened. At that time the USA and the EU will go in for serious negotiations to get things back to normal — if there is such a thing as normal in the turbulent Middle East. It is amazing how the liberal media is so quiet, the world is remaining mainly silent in support of Israel, the US is waiting to let Israel get more done, and even the Arab nations have expressed disapproval of Hezbollah's actions. The fighting should calm down long before our pilgrims will need to make any decisions about going in October. Our pilgrimage is still being planned full steam ahead. My guess is the Holy Land will be quieter and more secure in the months ahead without the imminent threat of Hezbollah sitting on the northern border. More later as things develop. We are optomistic.